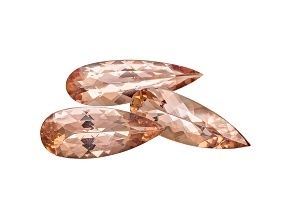 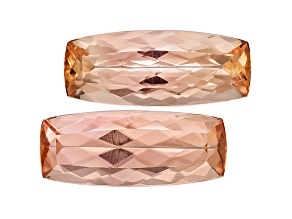 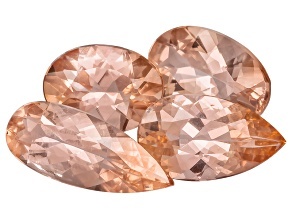 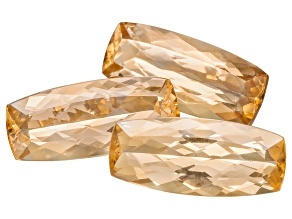 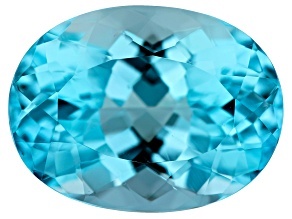 Discover stunning topaz gemstones that will amaze you. 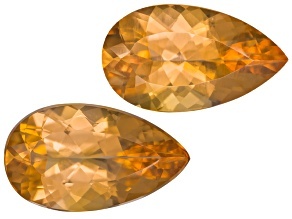 Bright, radiant colors make these stones truly remarkable. 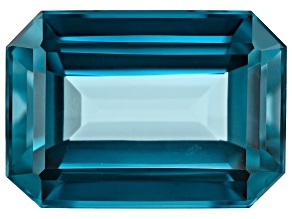 Don't let brilliant beauty escape you and explore topaz gems today. 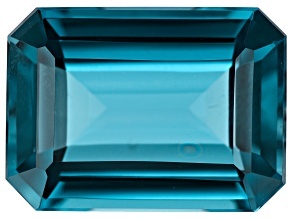 Lose yourself in waves of blue with gorgeous topaz gemstones at JTV. 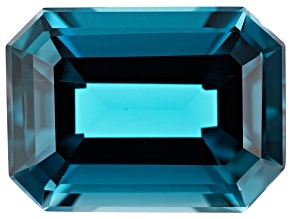 Rich in color, these navy, turquoise and sky blue shades are hard to resist. 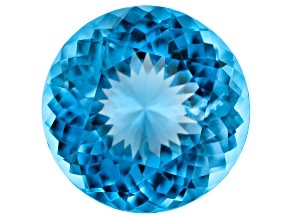 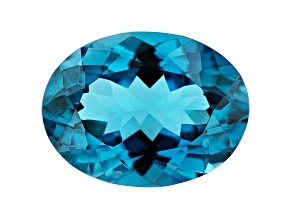 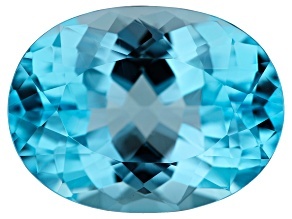 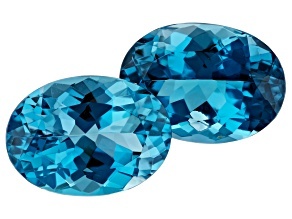 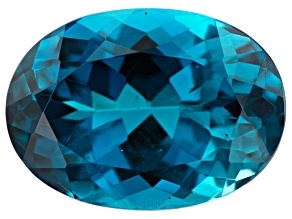 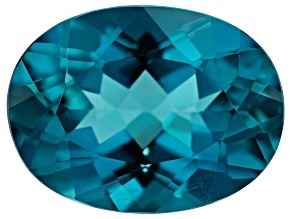 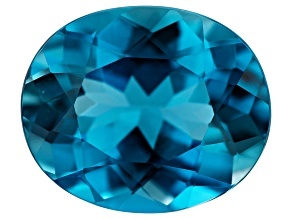 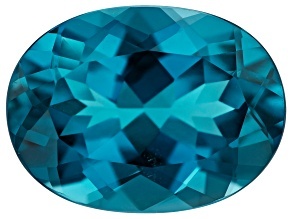 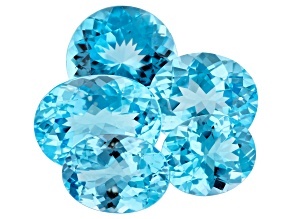 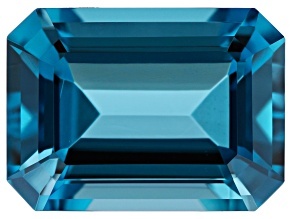 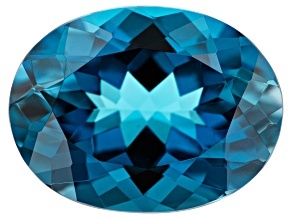 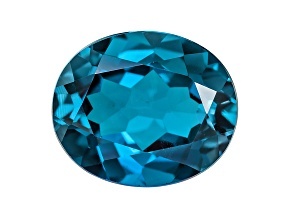 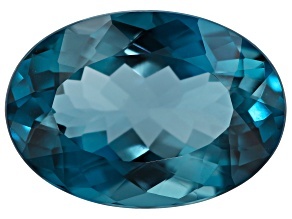 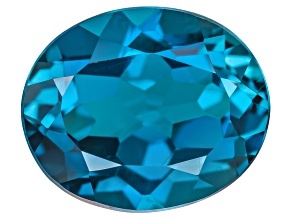 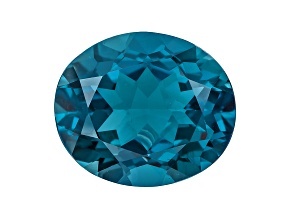 Explore blue beauty with topaz gemstones today.